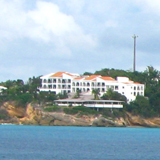 What do you do when the sun goes down in Anguilla? 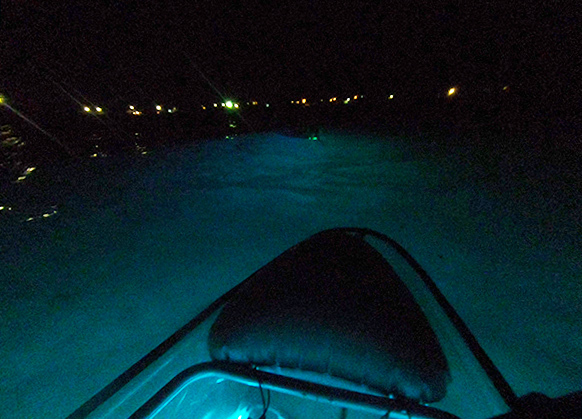 Liquid Glow answers with one of the most magical activities Anguilla has to offer! 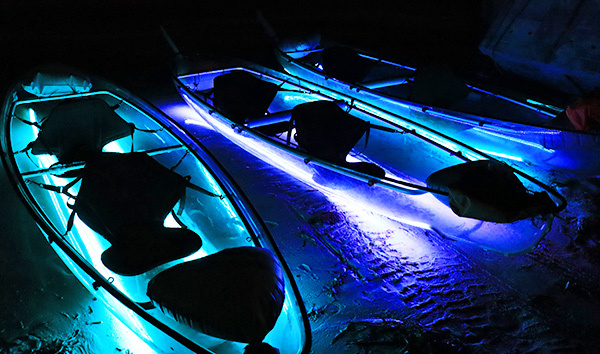 Transparent kayaks, lined with LED lights, lead the way across the sea, below a heavenly Caribbean night sky. 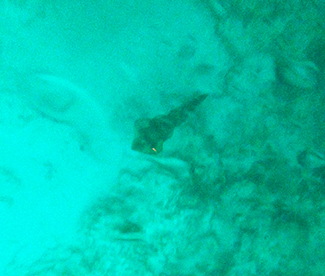 Illuminating the crayfish, turtles and stingrays below, it is a unique way to enjoy Anguilla's waters. Liquid Glow is locally owned and operated by Lynn. Lynn was a full time programmer. To spend less time on the computer and more time at the beach! During her travels, she had rented transparent kayaks time and time again, always having a memorable experience. "Why not bring that to Anguilla?" Lynn thought one fateful day. And so in 2017 Liquid Glow was born. Lynn's special twist? Adding the LED lights! 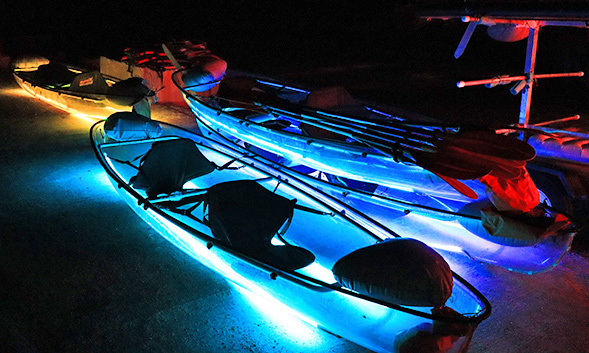 Lynn's transparent kayaks aren't your usual transparent kayaks. Lynn's are trimmed with beautiful LED lights that shine in purples and turquoises. They are perfectly outfitted for night-time tours. 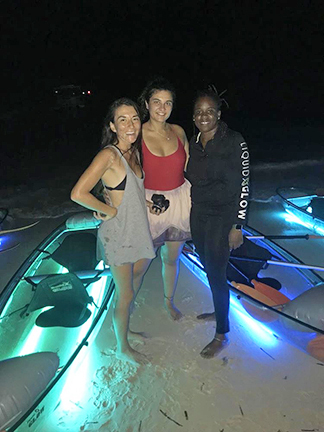 She and her team take you out into the night, when Anguilla's sea life wakes up! Lynne sets up her kayaks in Island Harbour and has scheduled tours just after sunset. They last for about an hour. We all met at the Island Harbour pier where Lynn happily greeted us and prepared us for the tour. She gears you up with a life jacket and paddle. Then one by one, you are loaded on your glowing ships for the night. 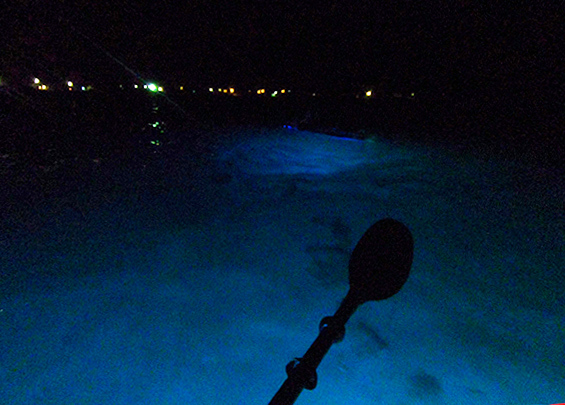 We were immediately impressed by the glow our kayaks cast on the seafloor! Lynn and your tour guide, Tim will warn you about the flying fish. They sure do FLY. And they don't just fly by the kayak... they actually jumping in it too! By the end of the tour Nori and I had caught seven of them, which were later used as bait by fishermen. 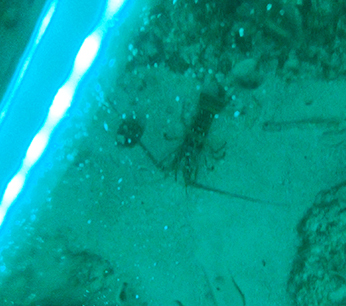 While the fish jump out of water, crayfish crawl on the sand bed below. 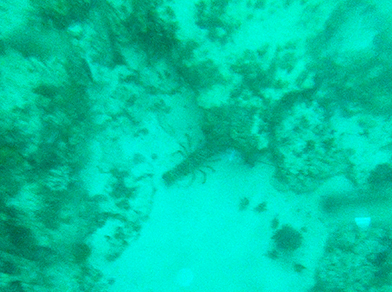 The sea floor of Island Harbour is packed with crayfish and lobster, so prepare to see them scattered around, sneaking in and out of the reefs. Our experienced tour guide, Tim kept us alert, pointing out many more sea creatures, including a squid. We even saw it ink before it darted away! 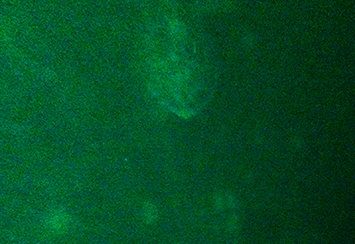 Turtles are another beloved and commonly seen sea creature spotted on Liquid Glow tours. 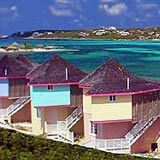 They love resting in grassy beds and are more commonly seen near Scilly Cay. Tim and Lynn lead the way and point out many of these more shy creatures. By the end of the tour, we had spotted four turtles! 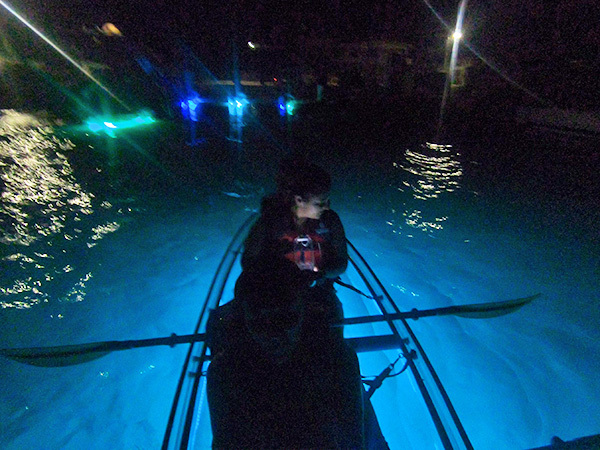 On our way back, we paddled slowly to shore, soaking in the beauty of the night, gently lit by our kayaks. 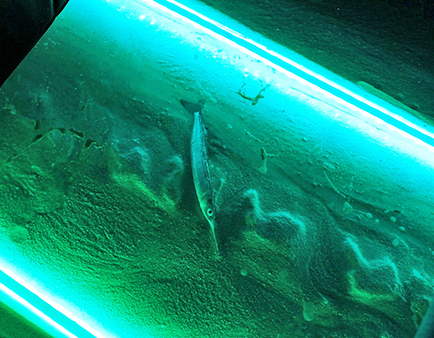 There is something so special about being on the still night sea, with the star-speckled sky above. It is simply breathtaking.